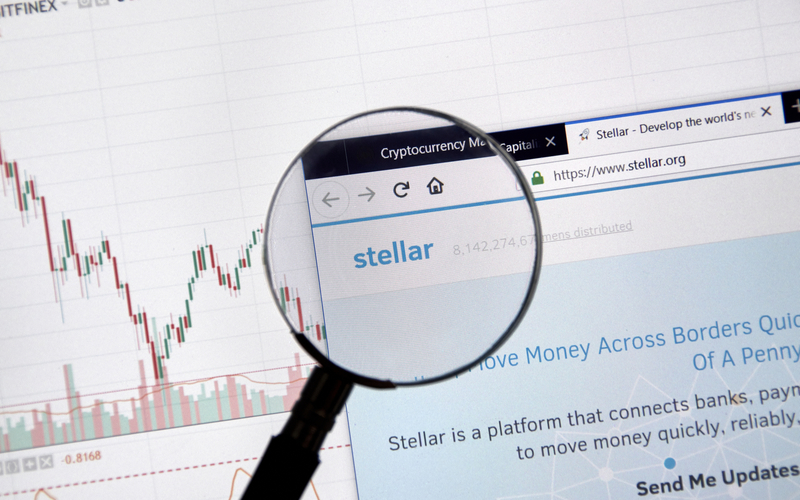 Stellar Lumens (XLM) price gained around 7 percent after US-based cryptocurrency exchange and wallet provider Coinbase announced support for the top-10 ranked altcoin. 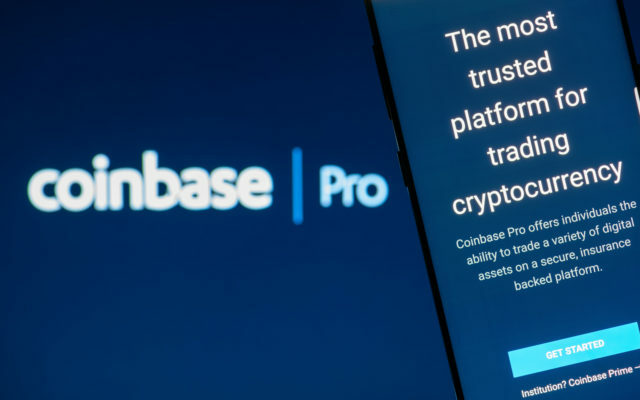 In an official announcement, US-based cryptocurrency exchange Coinbase announced support for Stellar Lumens (XLM) 00 on its advanced cryptocurrency trading platform Coinbase Pro. Support for XLM will go in effect immediately and the platform will begin accepting inbound transfers of XLM to Coinbase Pro after March 13th, 2019 for about 12 hours before enabling full trading. Additionally, the support for XLM will be available in all of Coinbase’s supported jurisdictions except of New York State. The launch of XLM on Coinbase Pro will happen in four stages. The first one is the abovementioned transfer-only stage where users will only be allowed to transfer XLM into their accounts, without being able to place any orders. The third stage is called limit-only where limit orders will start matching. Users won’t be able to submit market orders. The full trading stage is the final one and users will be granted full trading services which include limit, market, and stop orders. Unsurprisingly, the price of XLM has reacted positively, gaining around 7 percent following the announcement by Coinbase. 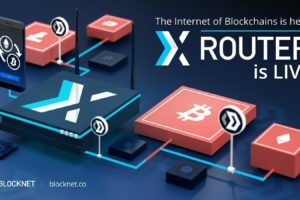 Major exchange listings have traditionally been a precursor of the price moving up and XLM’s case is not an exception. The most recent spike in XLM’s price adds to its positive monthly performance. Throughout the last 30 days, the cryptocurrency has managed to gain around 46 percent of its price, according to data from CoinMarketCap. The upwards price action for the number eight cryptocurrency by market cap is adding more support to the argument that altcoins are starting to come back in favor with traders and investors. What do you think of Coinbase adding support for XLM? Don’t hesitate to let us know in the comments below!